It’s bad enough that the economy barely grew in the first quarter of 2015. But these GDP figures may be particularly persuasive for leaving interest rates alone given the dollar’s strength. Unless other factors can offset that headwind, it’s hard to see the Fed changing course. The U.S. economy grew at an annualized rate of 0.2 percent in the first quarter, after adjusting for inflation, the Bureau of Economic Analysis reported on April 29 in its advance estimate. The reading is weaker than the 1 percent GDP growth economists had expected, according to Reuters polling. The period’s growth was 3 percent versus a year earlier. Net exports were a central driver for the softness, cutting growth by 1.25 percentage points. Exports were down 7.2 percent compared to the prior quarter, while imports were up 1.8 percent. Consumer spending grew by 1.9 percent during the period, less than half of the 4.4 percent increase in the fourth quarter of 2014. 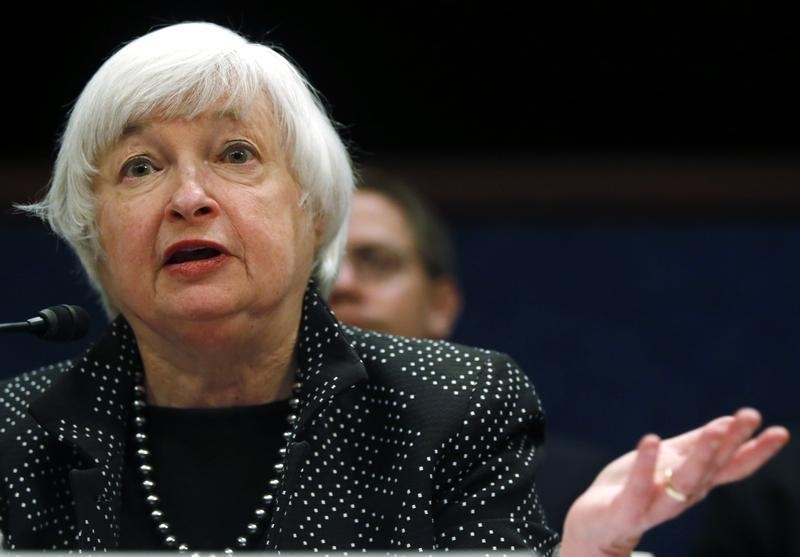 The Federal Reserve’s Federal Open Market Committee began a two-day monetary policy-setting meeting on April 28. The CME Group’s FedWatch assigns a zero percent probability of a rate hike in this meeting, based on interest rate contracts.